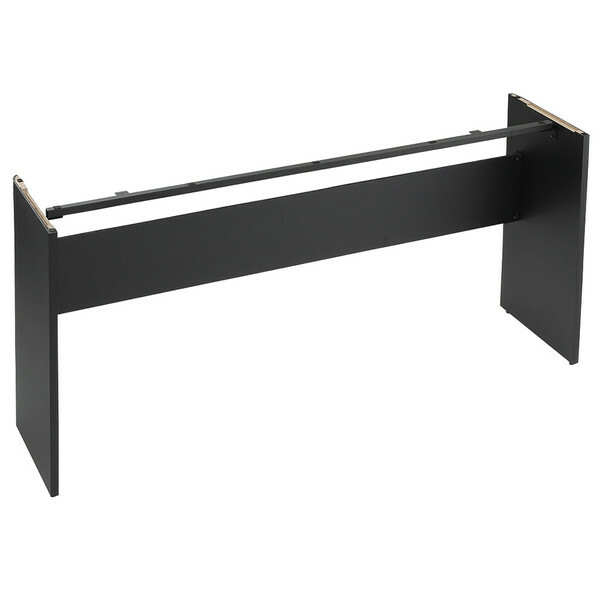 The Korg B1 Digital Piano Stand is a dedicated stand designed specifically for the B1 Digital Piano. 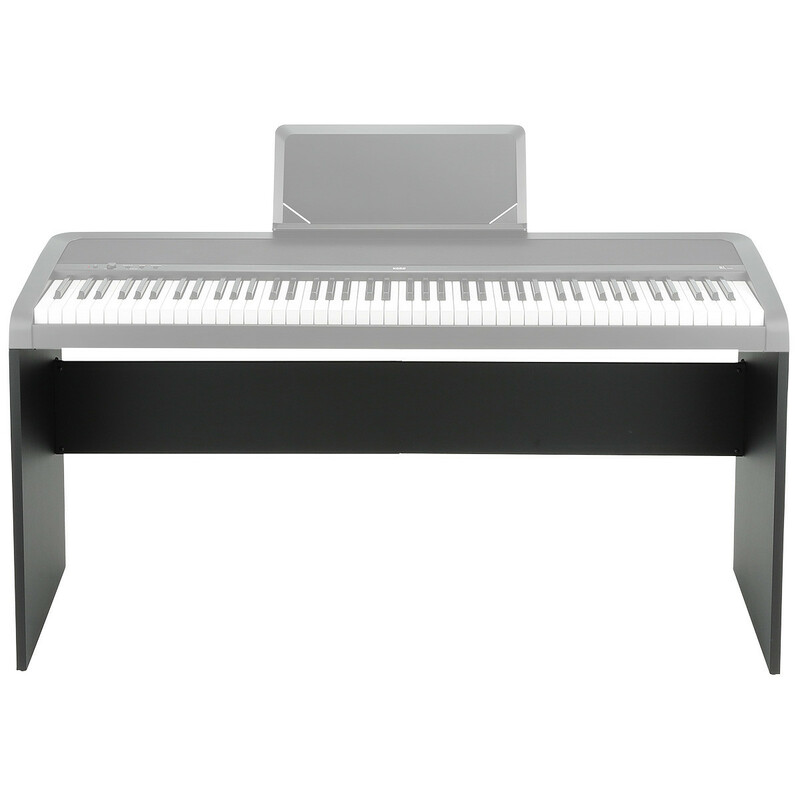 The stand pitches the B1 Digital Piano at a standard keyboard height, allowing for comfortable playing. The sleek, durable wooden stand is available in both black and white finishes for each of the B1 versions. This is a great opportunity to buy a fully functioning product at a discounted price, supplied with a two-year warranty.